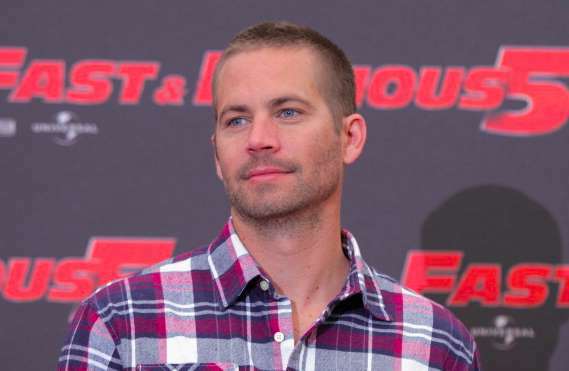 Paul Walker’s Daughter Meadow Settles Wrongful Death Lawsuit Against Porsche – Royal Times of Nigeria. Paul Walker’s daughter, Meadow Walker, settled her wrongful death lawsuit against Porsche nearly four years after her father’s death. According to the report gathered, the 18-year-old reached a resolution with the German car manufacturer on October 16. The terms of the settlement are confidential, and both parties have reportedly requested that the wrongful death case be dismissed. Meadow Walker who filed the lawsuit in 2015 alleging safety shortcuts had led to the car accident in California that killed her father two years before. Walker was in the passenger seat of a 2005 Porche Carrera GT when it slammed into trees and a lamp post in California on November thirty, 2013, killing the actor and the driver, his friend and financial adviser, Roger Rodas. Investigators concluded that Rodas was driving at an unsafe speed, causing it go out of control.US media reports said that the suit alleged that Porsche knew the Carrera GT had a history of instability but failed to add a control system to correct the problem. The suit also alleged that the car’s seat belt was installed in such a way that when the vehicle fractured on impact. der belt was yanked with the rear engine compartment while the seat belt anchor stayed put, trapping Walker in the burning car. Paul Walker gained fame in the street racing action franchise “The Fast and the Furious,” starring in five of six installment’s until his deaths.